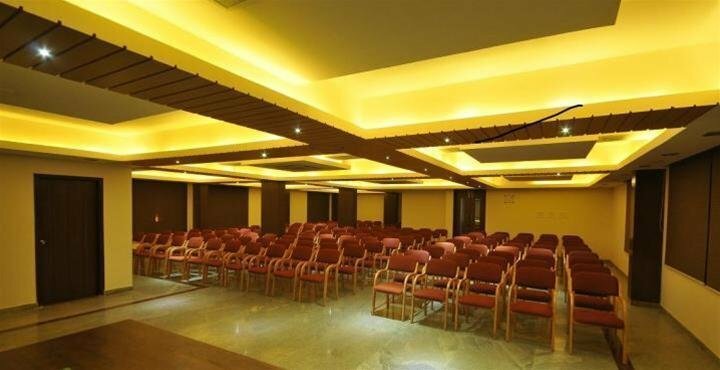 Soundarya Hotel is located in Bangalore and offers free Wi-Fi. It also features a lift. There are 33 rooms at the hotel, each offering all the essentials to ensure a comfortable stay. 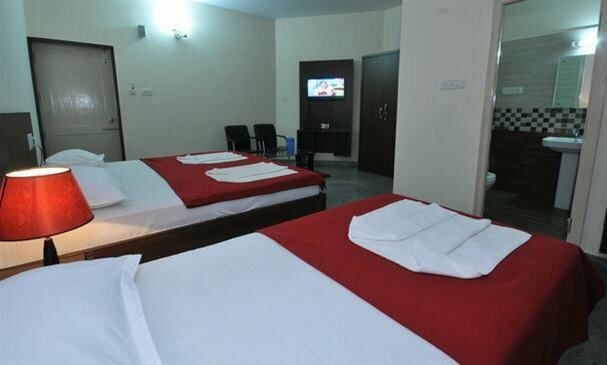 Soundarya Hotel offers free private parking on site and is an easy drive from Bangalore Palace and ISKCON Temple Bangalore. Bengaluru International Airport is a 60-minute drive away.